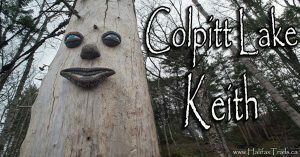 Located in some of my favourite hidden gems, meet the #HalifaxTreePeople! Learn about what natural forces have come together to create these amazing places, while taking in some of the best scenery Halifax has to offer. 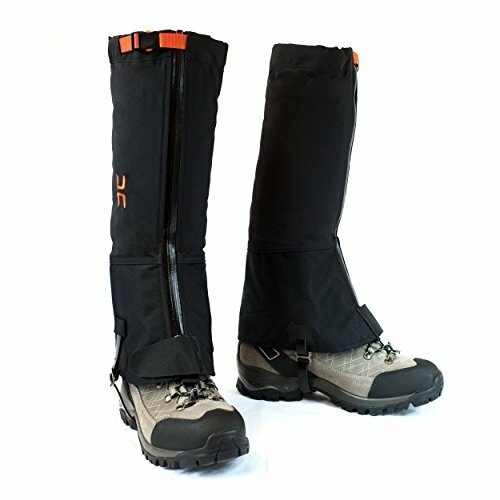 Don’t forget to #tag your experiences! Located on Charlies Lake, part of the Kearney Lake trail system in Halifax’s Blue Mountain – Birch Cove Lakes wilderness area. Located on Colpitt Lake, part of Halifax’s Pucells Cove Backlands. 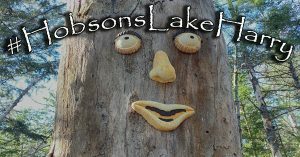 Located on Hobsons Lake, part of the Kearney Lake trail system in Halifax’s Blue Mountain Birch Cove Lakes wilderness area. 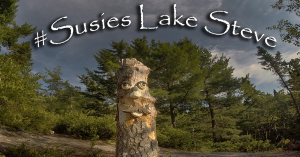 Located near the picturesque Susies Lake lookoff, part of Halifax’s Blue Mountain – Birch Cove Lakes wilderness area. (Bio coming soon). 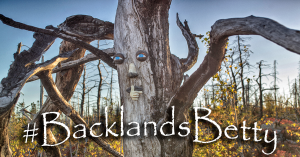 Located in Halifax’s Purcells Cove Backlands – Arnell/Napier conservation lands. (Bio coming soon). 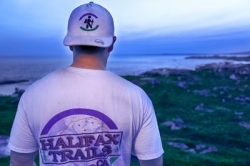 In the news: “Meet Colpitt Keith, the new face of Halifax trails.” – Global News.